Zumbro Valley Health Center now offers clients access to convenient, on-site pharmacy services. Through our partnership with Genoa Healthcare, clients can speak with a pharmacist and obtain their prescription following their appointment. 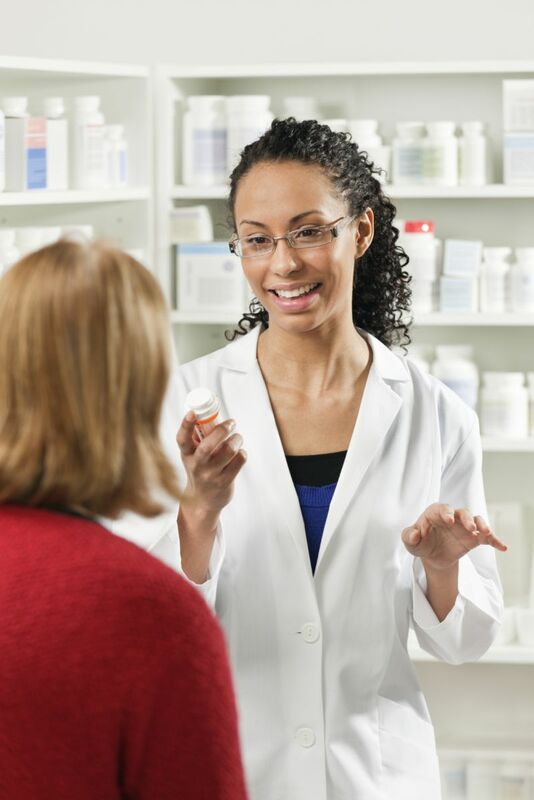 Pharmacy staff are specially trained to understand the unique aspects of medications for mental illness and chemical dependency diagnoses. Genoa Healthcare is a specialized pharmacy that delivers pharmaceutical care to consumers within community mental health centers across the country. Its mission is to improve the quality of life for people with people with behavioral health issues. For more information, visit their website at www.genoahealthcare.com.